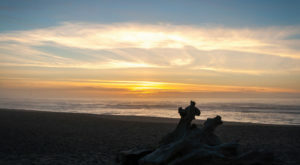 There are a ton of options for families in Northern California looking for a fun and inexpensive way to spend the day. 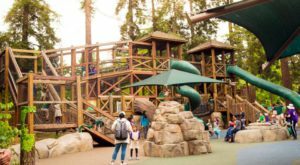 One of our favorites is the giant playground known as Tilden Regional Park up in the Berkeley Hills. This amazing park contains plenty of natural beauty, but also plenty of attractions to keep you busy for an entire day. Boasting endless hiking trails, campgrounds, and even a little-known amusement park, there’s something for everybody at this place. The next time you’re looking for a fun (and cheap!) way to make some family memories, plan a trip to this lovely destination. 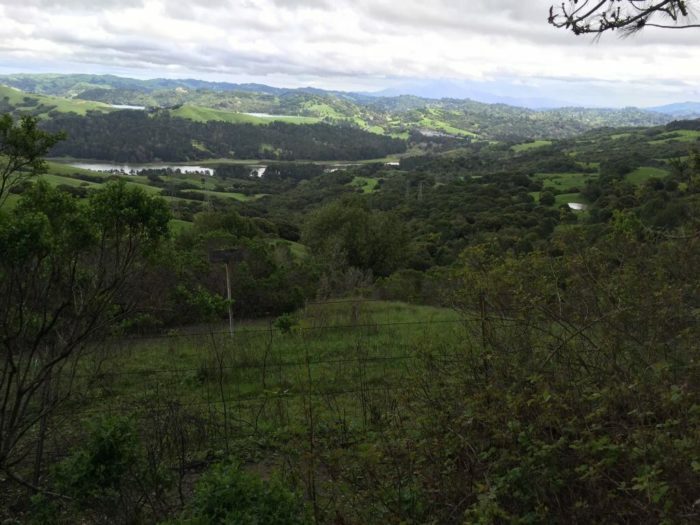 Located in between the Berkeley Hills and San Pablo Ridge is a wonderful oasis known as Tilden Regional Park (or simply Tilden Park). 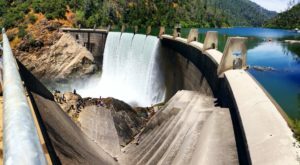 The historic park offers endless views of pristine Northern California wilderness, but it's also home to a variety of attractions you wouldn't expect to find! Hidden deep within the park are all sorts of amusement park style attractions such as a merry-go-round, miniature train ride, and even a model farm. It makes walking through this park a special experience in which something new is always hiding around the corner. 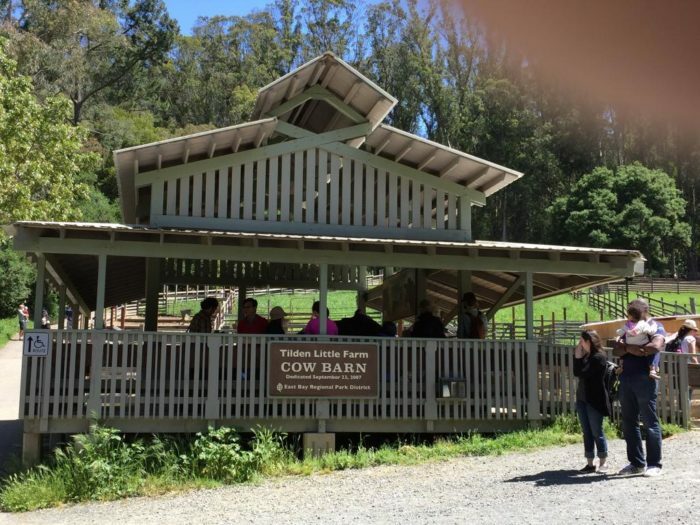 One of the first places you'll come across is also one of the most popular attractions: The Tilden Nature Area and Little Farm. 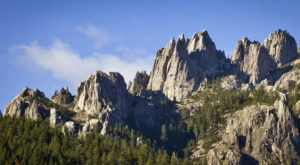 Along with the Environmental Education Center, this region of the park is home to many hiking trails, picnic areas, and even some campgrounds. The Little Farm has been home to many domestic farm animals since 1955 and you can see them for yourself. Bring some celery or lettuce to feed the goats, sheeps, cows, rabbits, chickens, and so much more. 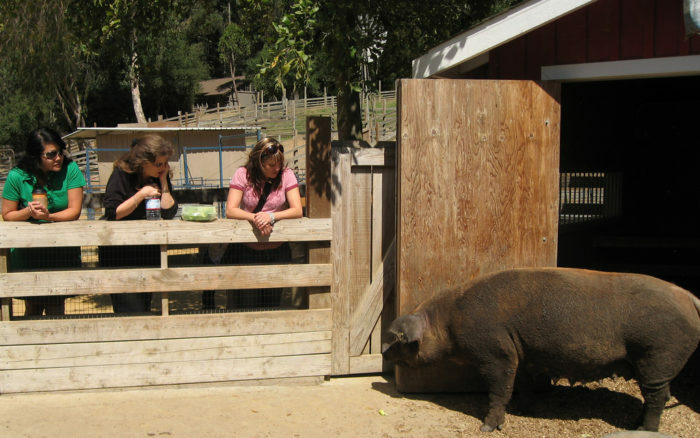 The Little Farm is open daily from 8:30 am to 4:00 pm and it's a must-stop. 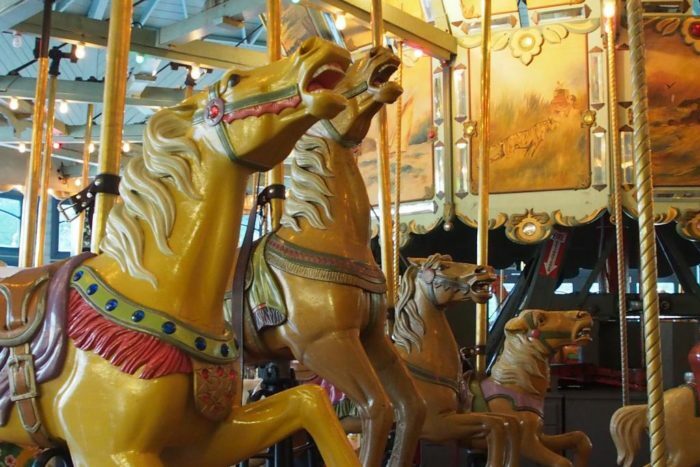 The next thing you'll probably come across is the famous Tilden Park Merry-Go-Round. This historic carousel (located in the large domed building) was built over 100 years ago and has been a notable feature of Tilden Park since the 1940s. Boasting hand-carved animals and old-fashioned organ music, the carousel is even listed on the National Register of Historic Places. 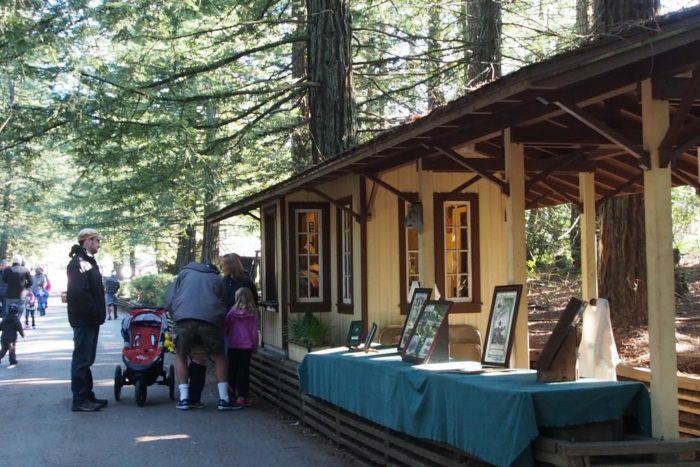 By far one of the park's most popular features is the miniature train ride. 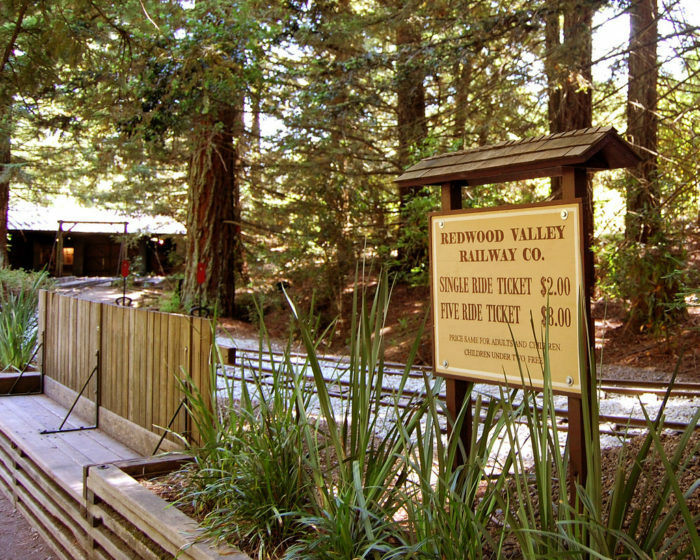 The Redwood Valley Railway is located at the southern end of the park and winds its way through the surrounding redwood forest. The miniature steam engine looks to be incredibly authentic. If it weren't so small, you'd swear it was the real thing. Rides are 12 minutes long and tickets are just $3 each (free for children 2 and under). 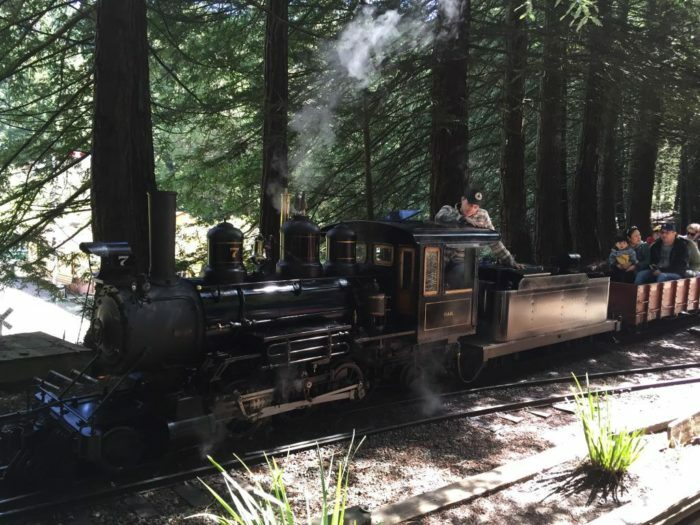 Climb aboard and soak up the stunning redwood views! There really is an endless amount of adventure to be had at Tilden Park. On top of the delightful amusement attractions are a plethora of natural attractions waiting to be uncovered. The Jewel Lake Nature Trail is a must. 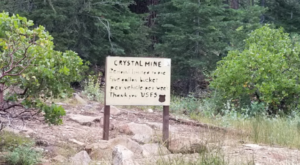 It's just a half-mile long, leading you along a boardwalk that winds through the forest and ends up at the beautiful Jewel Lake. 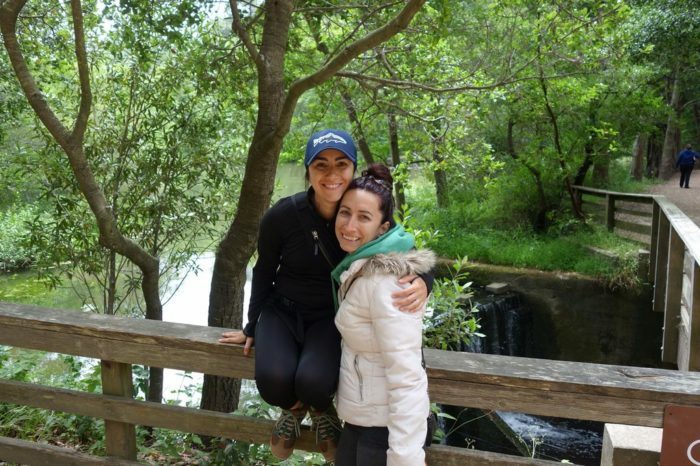 Tilden Park is a favorite among families in the East Bay area for good reason. The fun is truly neverending! Both young and old will be enthralled by the attractions, breathtaking natural beauty, and the longlasting memories that you're bound to make. 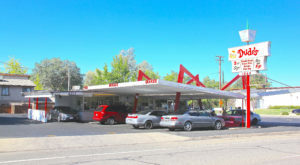 Visit it at 2501 Grizzly Peak Boulevard, Orinda, CA 94563. 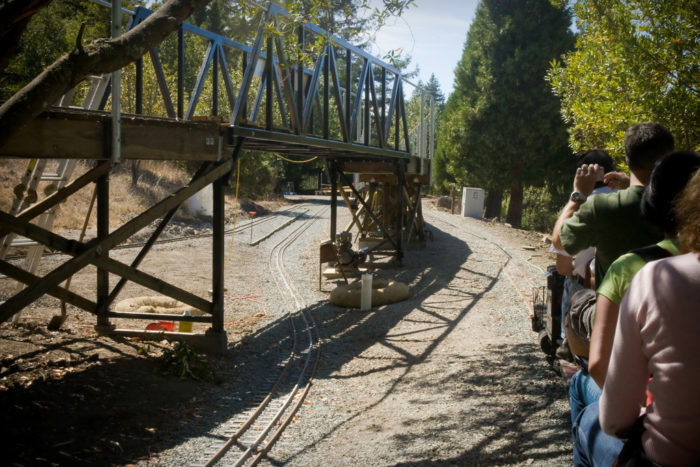 Did you know about this hidden amusement park in Tilden Regional Park? What an awesome find! 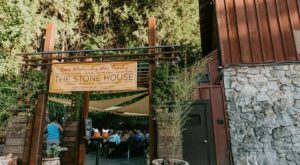 Be sure to take a look at our list of 11 Hidden Places In Northern California Only Locals Know About for more underrated destinations.